The main town beach in Crikvenica is suitable for people with disabilities. Many beaches have sports and recreational centres, entertainment facilities, bars and restaurants. The dog beach in Crikvenica is located next to the small harbour of Podvorska. The area's cycling trails lead from the coast to the valley of Vinodol, away from the main roads, and are ideal for recreational cyclists, training and races. We also recommend recreational activities such as jogging or simply walking – be it along the coast in the shade of a pine forest, or along karst and forest trails in the hinterland. 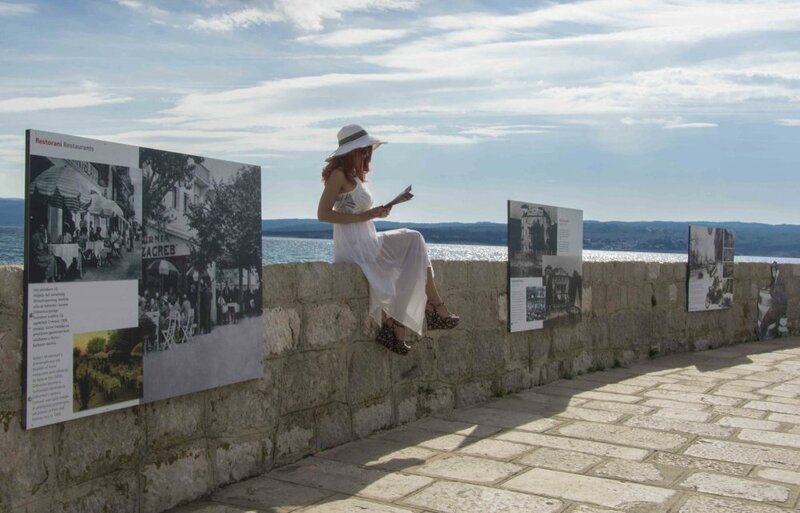 Finally, don't miss out on visiting the Love Path, one of the most stunning walking paths in the area of Crikvenica. Thanks to the good transport connections, you can also explore the nearby towns, islands, and national parks on your own! 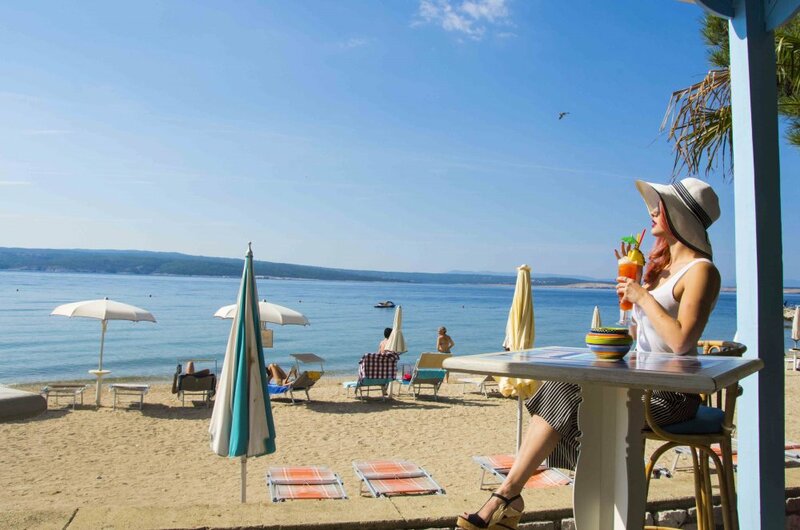 The Crikvenica Riviera has everything that you need!